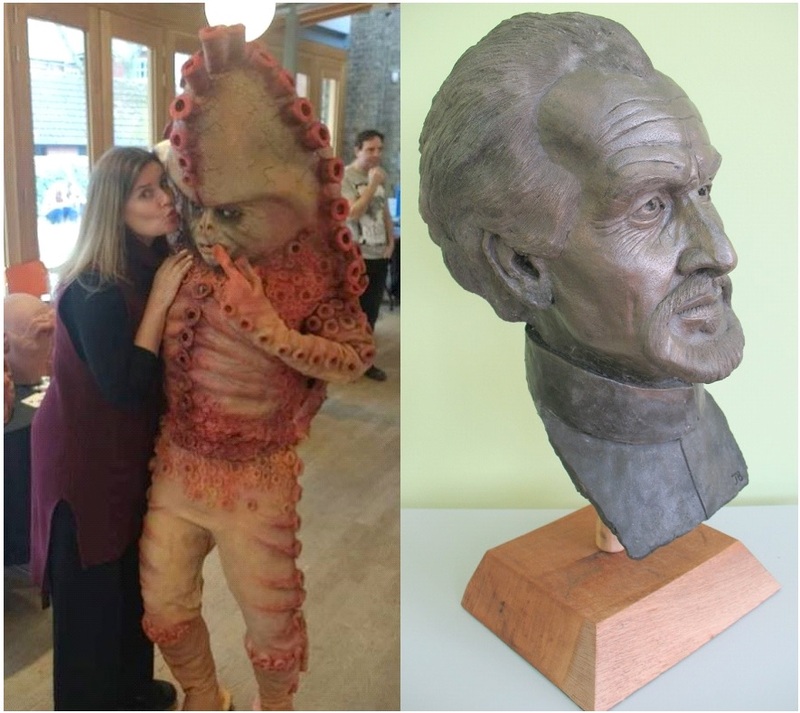 Ever fancied owning a unique sculpture of the Master – and helping charity? Now’s your chance! Sculptor, James Burgess is renowned in Doctor Who convention circles for his brilliant cosplaying work and sculpts; his latest creation, Broton, has been making a number of appearances of late and featured in the latest edition of Doctor Who Magazine. 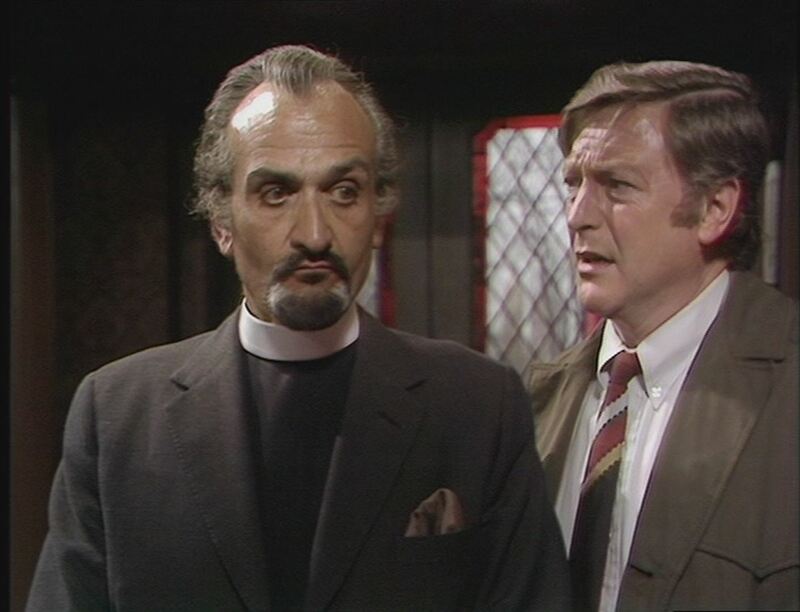 James has just created a beautiful sculpture of Roger Delgado as the Master. It’s a little larger than life size and it’s been cast in fibreglass. He’s very generously donated this to me for auction on eBay, to raise money for Bedford Foodbank. I’m one of their volunteers; we’re feeding 600 local children and adults every month. Do please take a look at the sculpture; you can find it on my eBay shop here, or if that link’s proving problematic, just enter the listing number 173308817385 into the eBay search bar, it’ll take you there. We’d be hugely grateful for any bid you might care to make! And finally: here’s a photo of James as Broton with Sophie Aldred at Bedford Who Charity Con 4 last month. She’s obviously letting Zygons be Zygons (hahaha, hohoho). Colin Baker was at the convention, too; he said at the end of the afternoon, “This has been the best one day event I’ve ever done”. A huge accolade. I’m having T-shirts printed with this quotation on and shall flash them in fifty foot neon letters above my house. 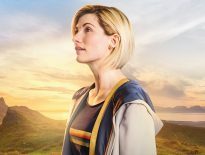 ← Complete List of Doctor Who Series 11 Directors Confirmed!